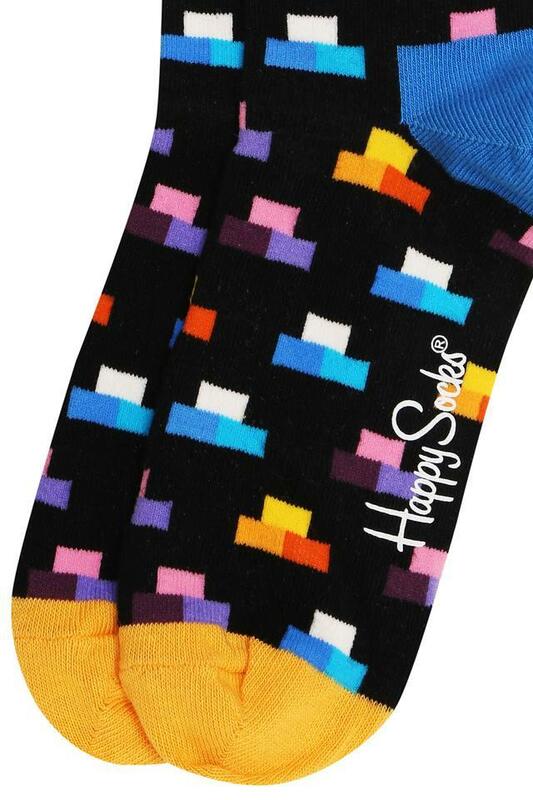 Make a fine addition to your accessory collection with this pair of socks presented by Happy Socks. Tailored with care using a fine quality fabric, it is quite comfortable to wear all through the day. 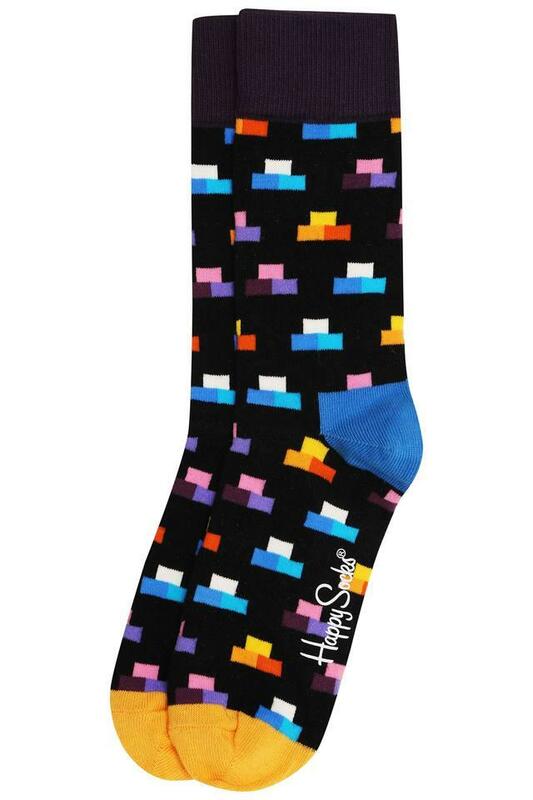 Besides, it comes with a print pattern that lends it a stylish look. An ideal choice for your daily wear purposes, this pair of socks has been designed with precision. You can wear it with a wide range of shoes to keep your feet comfortable.